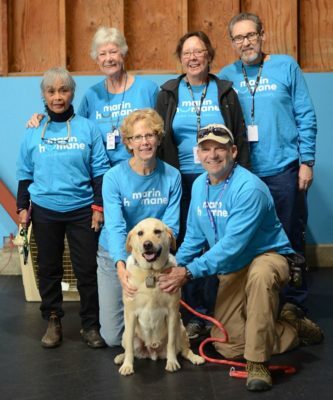 Did you know Marin Humane helps more than 10,000 animals a year and countless humans, too? Here are a few ways you can help! Over 700 animal lovers and advocates give quality love and care to all the critters here. If you like walking dogs, socializing kitties, pitching in at events, finding fur-ever homes, or keeping kennels tidy, then we have animals that need your help and would love to meet you. Become a part of our devoted family and feel good about giving animals the life we all know they deserve. 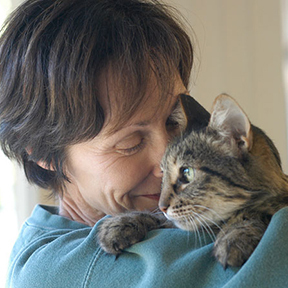 Learn about all our volunteer opportunities, including our foster program. You can make a positive impact on the shelter animals through recurring donations or simply by sending an ecard. Or, purchase items through GOODdler to be sent directly to the shelter! Now is the best time to give to the animals. 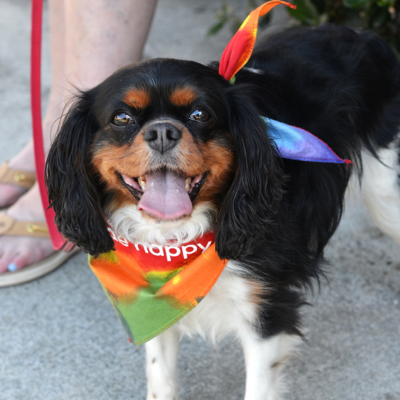 Have fun and support the shelter animals by joining us for an event! Browse our event calendar to learn what’s going on. 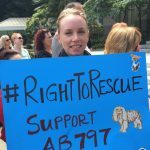 Since its founding in 1907, Marin Humane has been a leading voice when it comes to advocating for animals. It’s ingrained in our DNA.